This is a long blue ride, but quite achievable for the intermediate rider looking for a challenge and with a few hours to spare! Pack some snacks into your back pockets and fill both water bottles. The roads are quiet and the scenery is breathtaking! 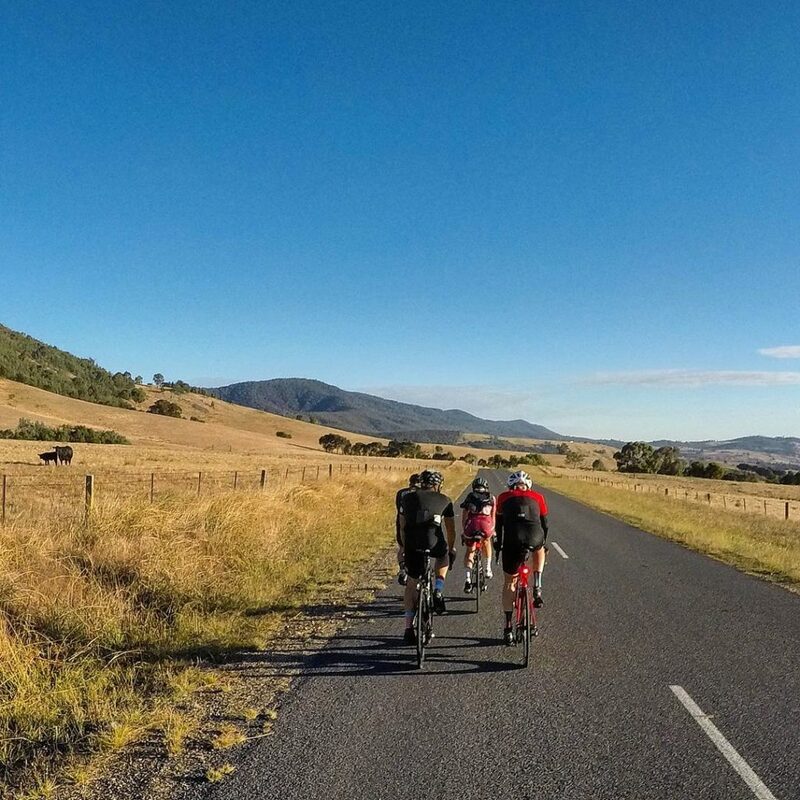 • Leaving from the Myrtleford Visitors Information Centre, ride east along the Great Alpine Road and turn left at Happy Valley Road.  • Follow this for about 30km and turn left into the Kiewa Valley Highway and follow it north for 11km and turn left into Dederang Road and follow this for 8km. • Turn left into Tunnel Gap Road and follow south onto the Myrtleford-Yackandandah Road and follow this all the way back into Myrtleford.